Especially developed for the needs of the flavor industry, our new product group unites a high concentration with excellent solubility and are 100% from the named food (FTNF). 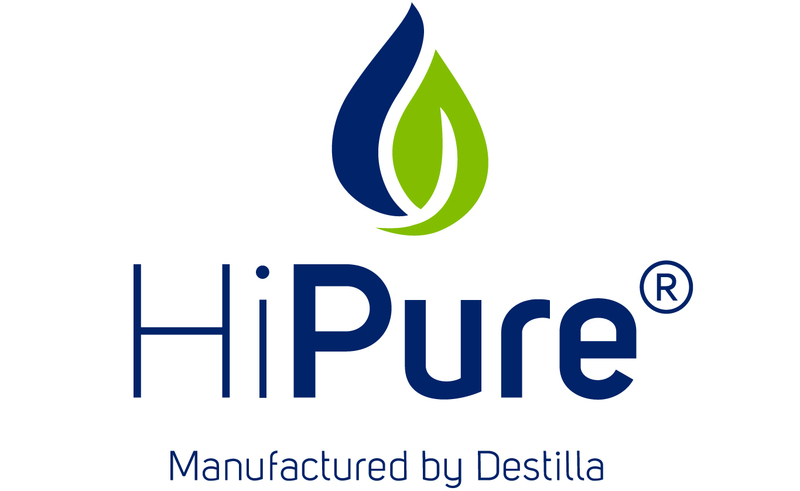 Discover our growing portfolio of HiPures® for top and body notes in soft drinks, alcoholic beverages, ice cream, sweets or savory. Here’s where we get down to business: cutting-edge production processes and innovative developments for pure enjoyment. We currently don’t have any job openings at Destilla. But even though we might not be advertising the position you’re looking for, we always welcome compelling unsolicited applications. Freshness and origin, personality and trust: These are Destilla’s ingredients for a sustainable taste experience. Destilla makes the most of your product.